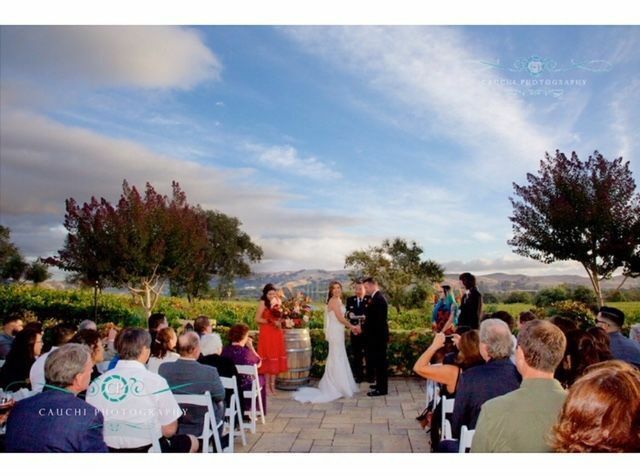 Las Positas Vineyards is a Livermore, California wedding ceremony and reception venue. The intimate, family-owned winery is surrounded by breathtaking vineyard views for as far as the eye can see. 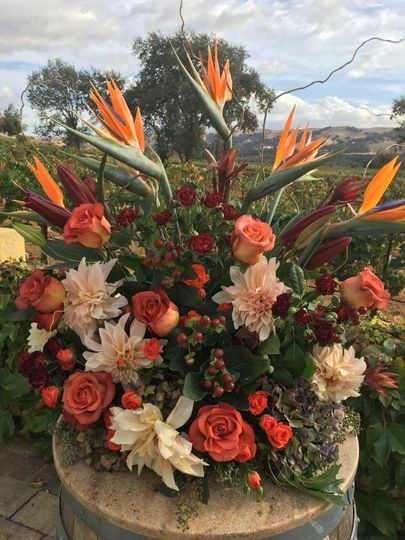 With a peak season between April and November, Las Positas Vineyards offer stunning views of the surrounding area nearly year round. You don’t have to be a wine connoisseur to appreciate all that Las Positas Vineyards has to offer. Their professional staff and vendor partners will work with you to make sure that you and your guests have everything that you need. 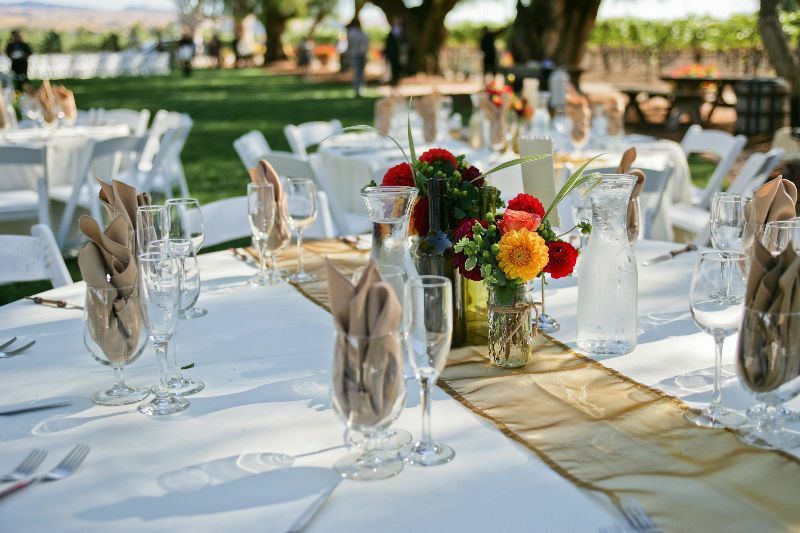 Las Positas Vineyards offers four different event spaces to choose from with a total maximum capacity of 150 people. 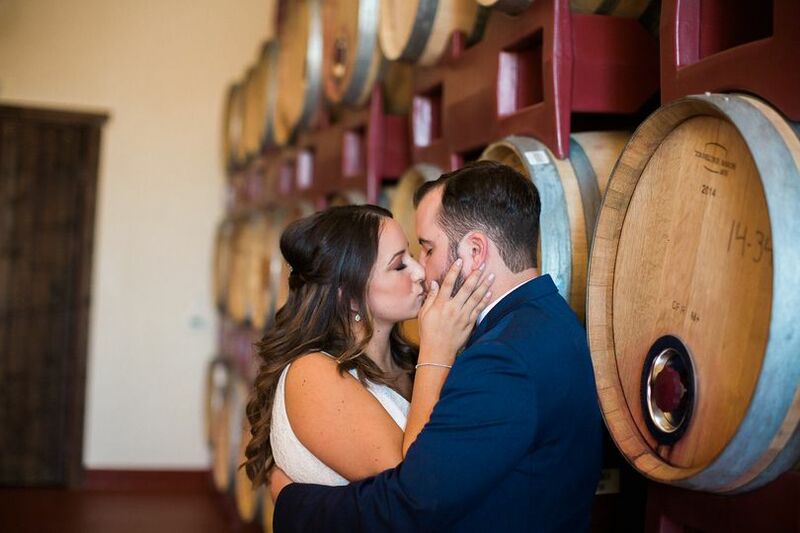 The winery provides several different spaces including indoor, scenic views and uncovered outdoor settings with a classic, elegant and rustic feel. 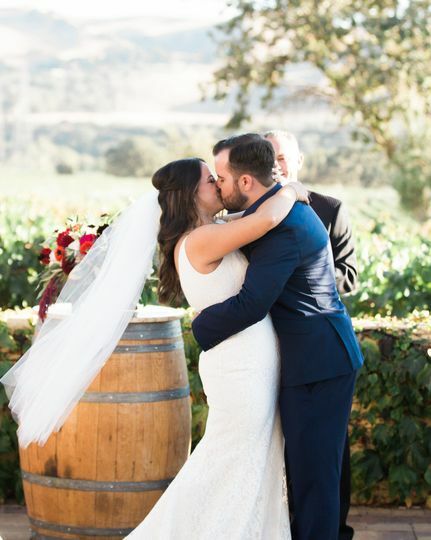 Their facilities include a gorgeous main event hall, private dining room, both indoor and outdoor bars, a private space for the couple to get ready in, and an elegant terrace that overlooks the rolling vineyards. 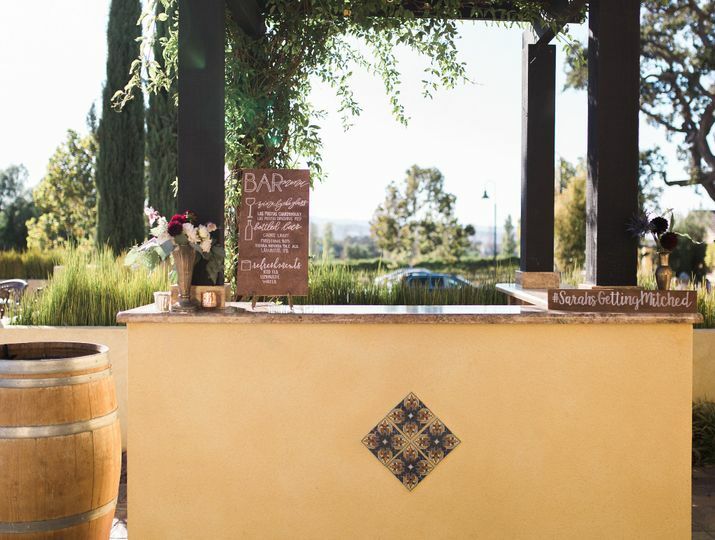 In addition to the above, Las Positas Vineyards also offers different food and beverage options for their clients and their guests. Their fully equipped commercial grade kitchen ensures that all of the food turns out flawlessly. Their bar services include having one or multiple bartenders as well as providing a champagne toast. The food and beverage items that they provide include barware, linens and glassware. The wedding and reception venue offers several options when it comes to transportation and access. Not only is the venue wheelchair accessible, but they also provide parking, valet and shuttle options. 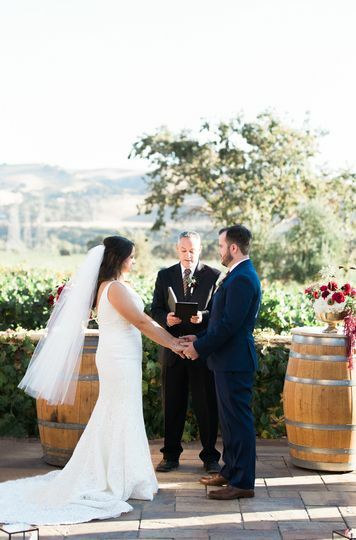 We held our wedding at Las Positas and would not hesitate to recommend it. 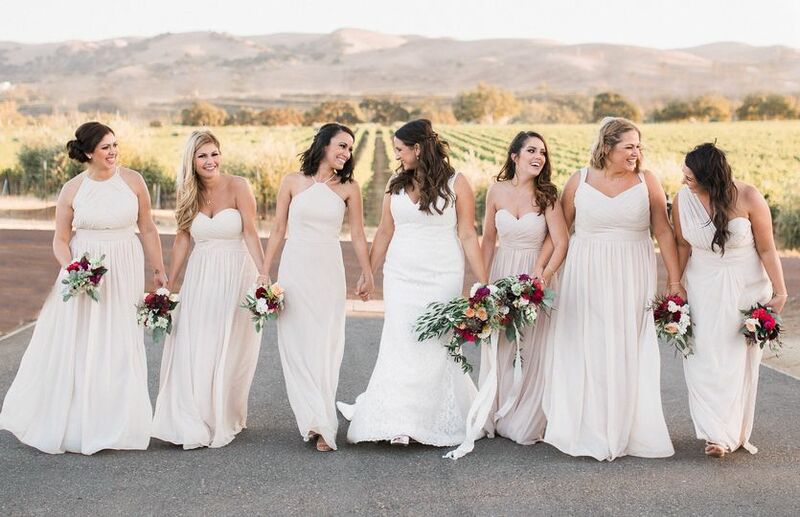 The winery is stunning with beautiful views and plenty of wonderful locations for memorable photographs. Marissa their Event Cordinator was fantastic, she helped organise our day and was on hand throughout to ensure everything ran smoothly. It was the perfect location ! I toured their facility for my wedding and although I did not end up booking the venue, I fell completely in love with the place. 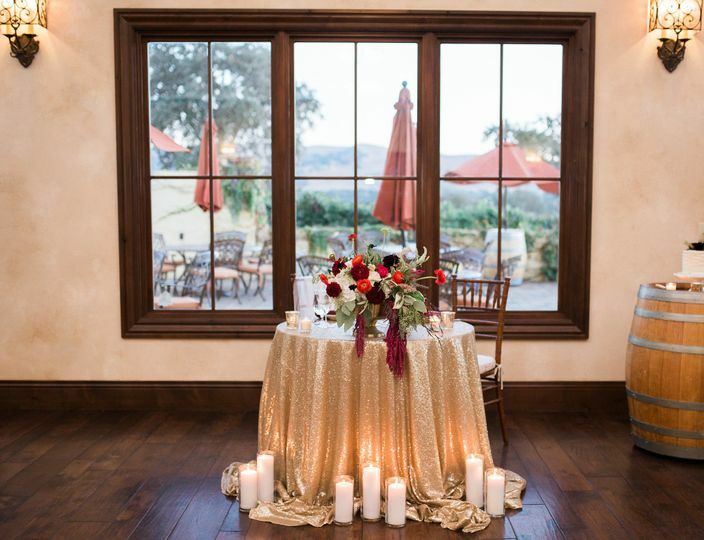 The vines, mountains, oak trees, indoor decor, outside lighting, etc. were just beautiful. And talk about an amazing bridal suite! One of the best I've ever seen! We decided not to choose this venue based on the size limit but I'm contemplating using the place for a bridal shower or rehearsal dinner. Joni was absolutely amazing to work with. Very responsive via email, had great ideas for the venue and how to really make the place your own, and even did a complimentary pour at the end (their wine is really good). I'm sad this place isn't a bit larger (max 130 guests indoors). But if you're looking for an intimate setting with amazing views, this is your place! I was a bit skeptical about this place due to some of the reviews I read, but Joni is fairly new & I think the owners did a great job hiring her. I think she's going to be a real asset as she has a lot of industry knowledge & was by far one of the better coordinators I met with. This place is a hidden gem & I think it will become more popular as more people find out about it. Seriously the most beautiful family owned venue out there! Price is perfect and Debbie is fantastic! Love every minute of it! Las Positas is such a photogenic venue! Go there and check out the barrel room. It is incredible in the late afternoon. Search google for my blog post from Kaitlin and Joel&apos;s wedding so see some photos. Also, the staff at Las Positas is fantastic. They all love their jobs and they treat the clients and vendors with great consideration. I have more weddings schedule there for the coming year and I can&apos;t wait to go back! 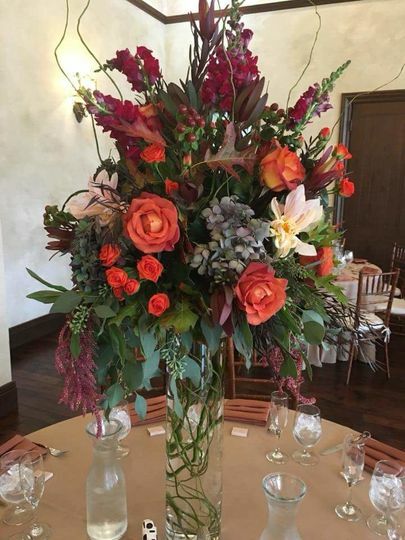 Las Positas is a beautiful venue with helpful friendly staff!